Mumbai’s indifferent start to the season continued after they lost to Puducherry on Friday in the Vizzy trophy semi-final by seven wickets. The 41-time Ranji Trophy champions had a delayed start to the pre-season after Sameer Dighe resigned as coach and was replaced by Vinayak Samant after a month. Later selection of probables for the pre-season camp was questioned and seven more players were called up midway to the camp. “I had got admission in Achariya College three months before and I had given trials for the Puducherry senior team as well which is playing domestic cricket for the first time. Though I was called up later to the Mumbai probables camp but meanwhile I got short listed in the Puducherry team as well. 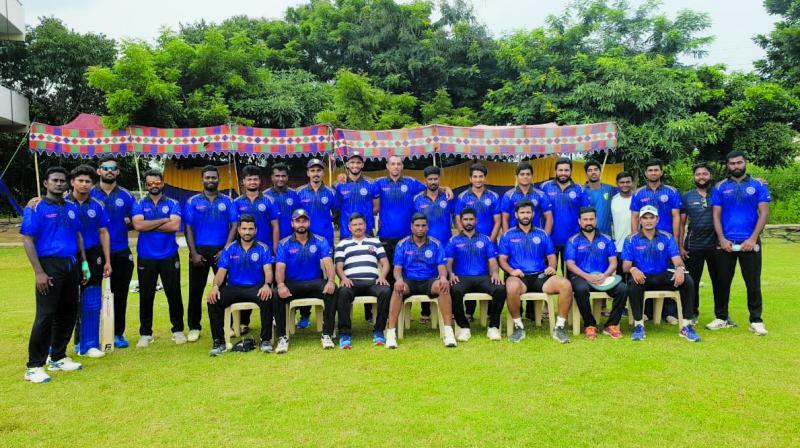 So I decided to seek NOC from MCA and play for Puducherry as I had already shifted there to complete my academic degree,” said Shashank who has made a good start with the new team by scoring couple of hundreds and half centuries in the ongoing tournament so far in five matches. He will feature again in the final against Indian Oil Corporation Ltd on Sunday. “We have a good team and the set up here is impressive. It is their first time and the administrators have been very supportive. The best part is that Abhishek Nayar is there and he has lots of experience to share. Coaches are helpful too. We are looking forward to play in D Division of Ranji Trophy,” he said.